Statutory summary suspension refers to the mandatory suspension of a driver’s license when they are convicted of certain vehicular offenses. If you involved in that type of case, you need Chicago statutory summary suspension attorney your side to solve the case. After a DUI arrest, you have 90 days to request a Secretary of State hearing to reverse the suspension, at least until your criminal case is complete. Otherwise, your license will be suspended 46 days after your arrest and will not be reinstated until you are proven innocent in court. 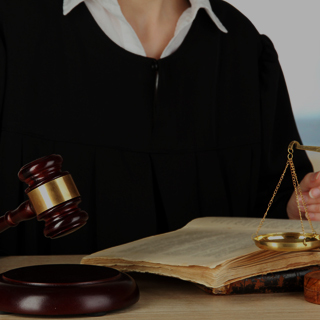 It is highly beneficial to be represented by a Chicago criminal defense lawyer in these cases. Only they will have the experience and knowledge to present a strong argument on your behalf and protect your driving privileges. 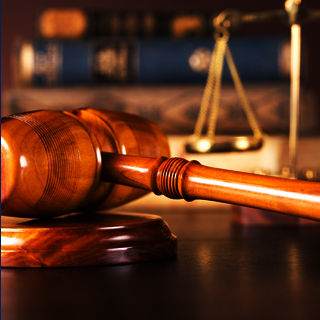 Call our firm today to learn more! 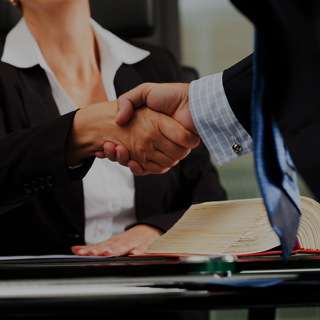 Our legal team has received many awards and much recognition for its legal excellence and success. This includes being featured on CNN and CBS2 and in USA Today, the AP, and Newsweek. The latter recently named our firm a Leader in Criminal Defense. 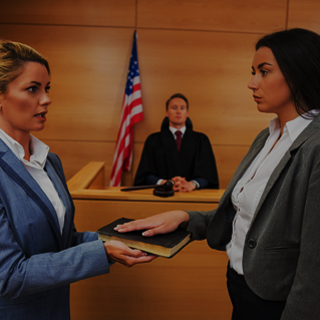 Our lawyers are very accomplished and skilled in defending their clients against criminal charges, as is evident in our case results and testimonials pages. Call today or complete our online evaluation form to contact our firm. 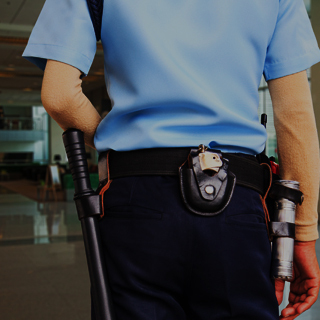 We can fight your charges and obtain the dismissal that you need.